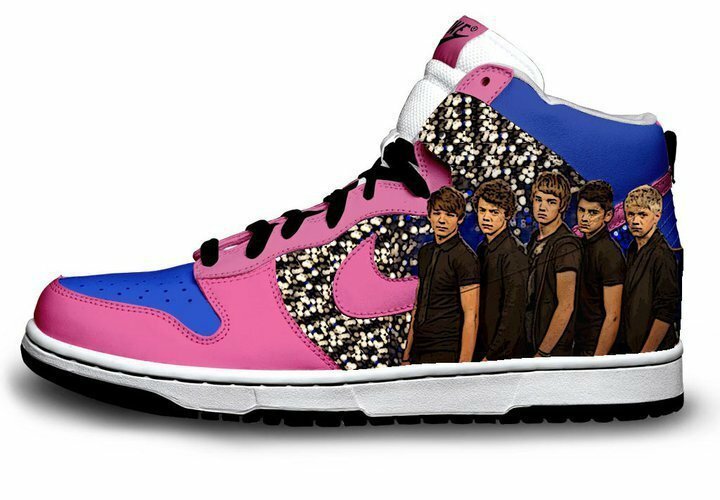 One Direction shoes. . HD Wallpaper and background images in the One Direction club tagged: 1 direction one direction liam louis harry niall zayn. This One Direction photo contains چلانے جوتے and دوڑ جوتا. There might also be بولنگ جوتا and گیند بازی کرنے والی جوتا. OH MY NIALL!!! LOL where can u get them?????? I NEED THOSE SHOES!!!!!!!!!!!!!!!!!!!!!!!!!!!!!!!!!!!!!­!!!­!!!­!!!­!! omg i rly want them, just wish i knew whr to get'em from?